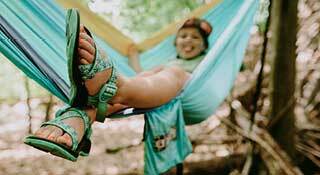 Chaco creates premium footwear and accessories for the outdoor mined. They make simple, versatile products that provide superior comfort and durability. We believe life is enriched through outdoor adventure. Travel and Community.